Dave Doeppel is an award-winning Professional Photographer who is based in Los Angeles, California. Back in the 70s, he developed an unwavering passion for photography as he was rolling and developing 35mm film. 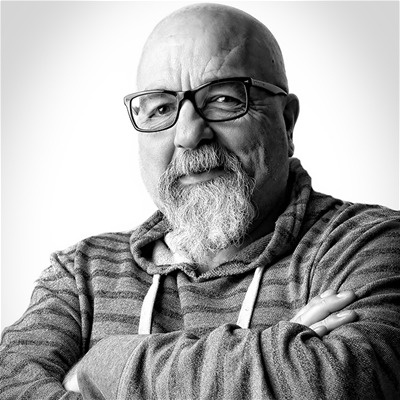 Dave holds a multitude of certifications, including a Photographic Craftsman Degree, Certified Professional Photographer (Cr.Photog., CPP) and an Adobe Certified Expert in Lightroom and Photoshop. When he doesn't have a camera in hand, Dave can be found boating and traveling with his wife Regina, or playing with his best friends his rescue dogs. An avid student of life, he strongly believes that we never stop learning on our journeys and we should make it a point to learn new things every single day.